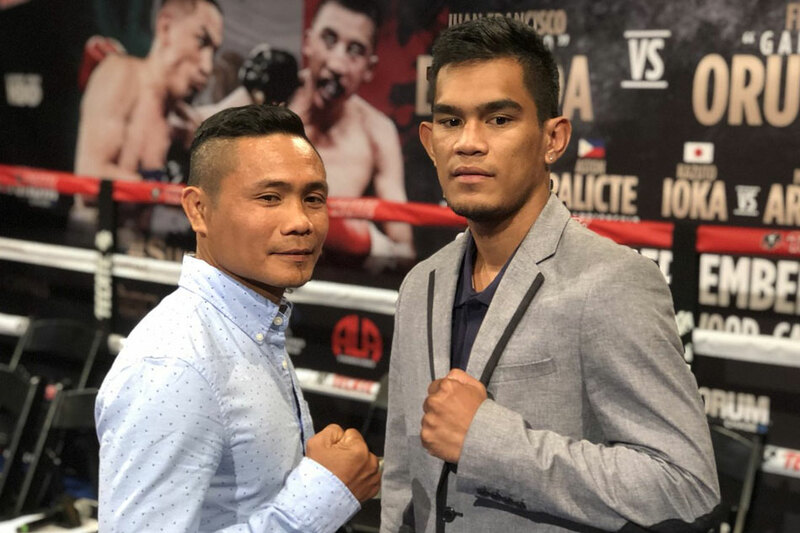 MANILA -- The WBO has ordered WBO junior bantamweight champion Donnie Nietes and fellow Filipino Aston Palicte to begin their negotiations for a rematch. Palicte, who has settled for a split draw against Nietes in September, has recently knocked out Puerto Rico’s Jose Chiquiro Martinez to set himself up to become the mandatory challenger for the WBO strap. According to Philboxing, this prompted the boxing organization to order negotiations between the two camps within 15 days; otherwise, the boxing body will launch a purse bid. But Nietes’ promoter, Michael Aldeguer of ALA Boxing Promotions, said they will look at the WBO’s by-laws and see what’s best for the longest reigning Filipino world champion. If a unification bout against any of Nietes’ fellow champions becomes available, they may opt to take that first. “We'll have to see. If we get a unification fight on the table and we get approval from the WBO, we consider that, that's part of the WBO’s by-laws,” Aldeguer said in a phone interview. He noted that that was the same route they took for Milan Melindo, who faced Ryoichi Taguchi for a title unification bout despite a supposed mandatory tiff with Hekkie Budler. “That happened with Milan Melindo, he was tasked to have a rematch with Budler then he went to a unification against Taguchi, that's what happened,” Aldeguer said. He added that a rematch with Palicte does not seem palatable given the outcome of their first bout. He insisted that Nietes won the bout and will not gain anything from a rematch. "He wants the big fights out there, that's something that he needs right now. There's nothing much more he can prove. He's a 4-division champion and has accomplished a lot," said Aldeguer. “Fighting Palicte, he already did and he has won. It also hurt him with a controversial decision. 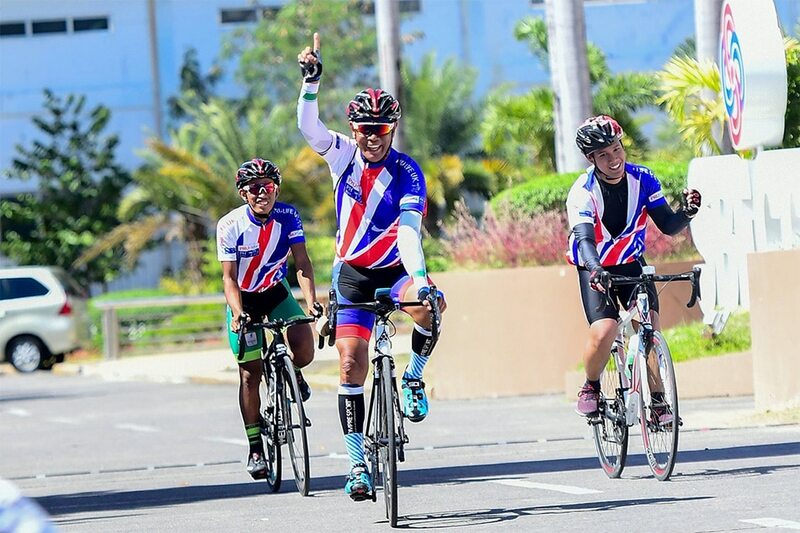 Also fighting a fellow Filipino sometimes is not palatable for anyone." The other options for Nietes are Thai star WBC superfly champion Srisaket Sor Rungvisai, WBA superfly champion Khalid Yafai and former champion Juan Franciso Estrada. Jerwin Ancajas, also a Filipino, holds the IBF version of the strap. If nobody is available for a title unification then they will sit down and negotiate with Palicte. “If the options are not there then we have to face and discuss about what the options are if we fight Palicte,” he said.